The Women's Suffrage Celebration Coalition (WSCC, formerly Committee) has sponsored events annually since its inception in 2010. 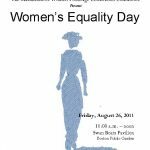 The first event was to commemorate the 90th Anniversary of the 19th Amendment in 2010. 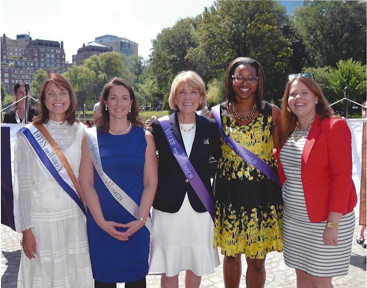 On April 26, 2011, the City of Boston, Boston Women’s Heritage Trail, and the WSCC joined together at the Swan Boats in Boston to celebrate Women’s Equality Day, to designate the Swan Boats as a Boston Landmark Showcase, and to follow the new Boston Women’s Heritage Trail map with a stroll through a portion of the trail. 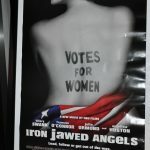 The WSCC celebrated the 90th Anniversary of Women’s Suffrage with a film screening of “Iron Jawed Angels” on November 10, 2010.